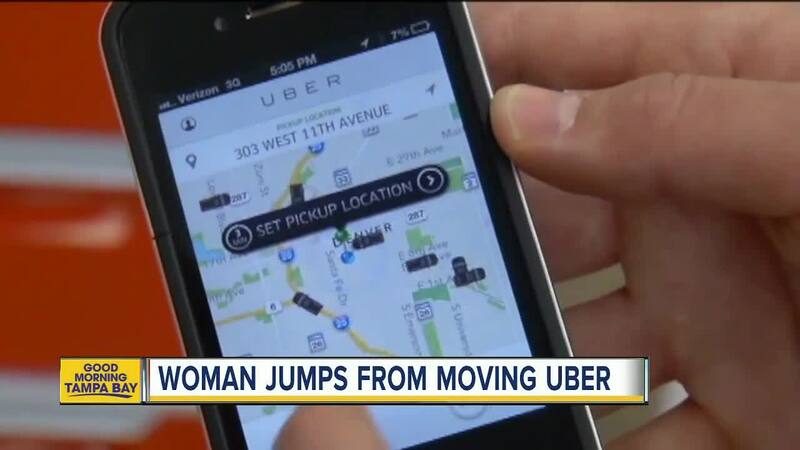 TALLAHASSEE, Fla. — A St. Pete Beach native says she was briefly kidnapped by her Uber driver. Brooke Adkins shared her story online, and it's been shared tens of thousands of times already. The alleged kidnapping happened in Tallahassee where Adkins, 19, goes to college. 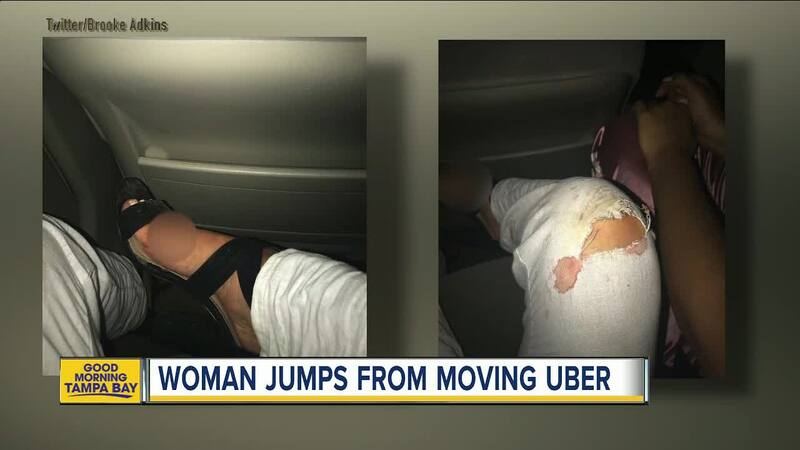 She says the Uber driver had taken her from a nightclub to a friend's apartment, but once they arrived, the driver wouldn't let her out of the vehicle and started driving away. 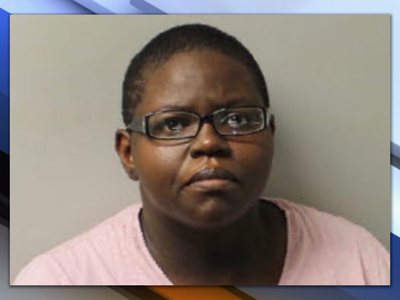 Destiny Green, 30, is now charged with False Imprisonment. According to police records obtained by ABC Action News, Green provided no reasoning as to why she wouldn't let her passenger out. "I want girls to realize this happens & to be safe, always," writes Adkins online, hoping to bring awareness to the fact that this kind of thing can happen and can even happen if the driver is a woman.